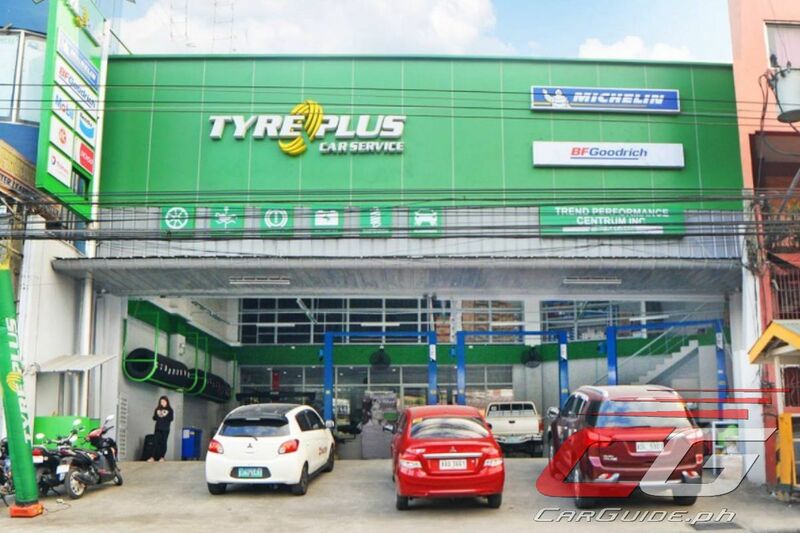 Michelin Philippines announced the opening of Tyreplus, an international car servicing center concept which is part of the Michelin global network. 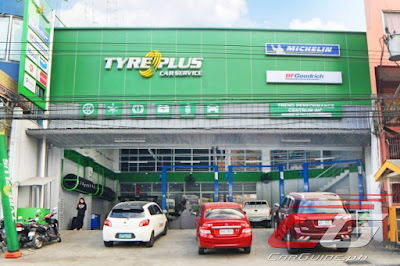 Located along Dr. Arcadio Santos Ave., San Dionisio, Parañaque, Metro Manila, Tyreplus brings brands such as Michelin, BF Goodrich, Mobil, Denso, Bendix, and Hitachi closer to Filipino motorists. Aside from offering a wide choice of lubricants and batteries, Tyreplus also serves as a one-stop shop for automotive repair work such as tire fitment, wheel balancing and alignment, change oil and brake servicing. Established globally 2002, Tyreplus currently has over 2,000 centers in 17 countries. The first Philippine Tyreplus is operated by Trend Performance Centrum, Inc., under North Trend Marketing Corporation. Tyreplus is open Monday to Sundays from 8AM to 5PM.